VeCon GmbH offers most sophisticated, reliable, cost-efficient and highest technical level of technology and machinery for stamp charged coke making for conventional by-product and heat recovery coke plant such as Stamping/Compacting Systems, CP- and SCP-Machines, Hot Coke Cars, CGT-Systems, oven pressure control system and complete coke plant automation. The scope of supply ranges from design and construction of individual machines up to the design, realization and commissioning of complete turnkey systems. 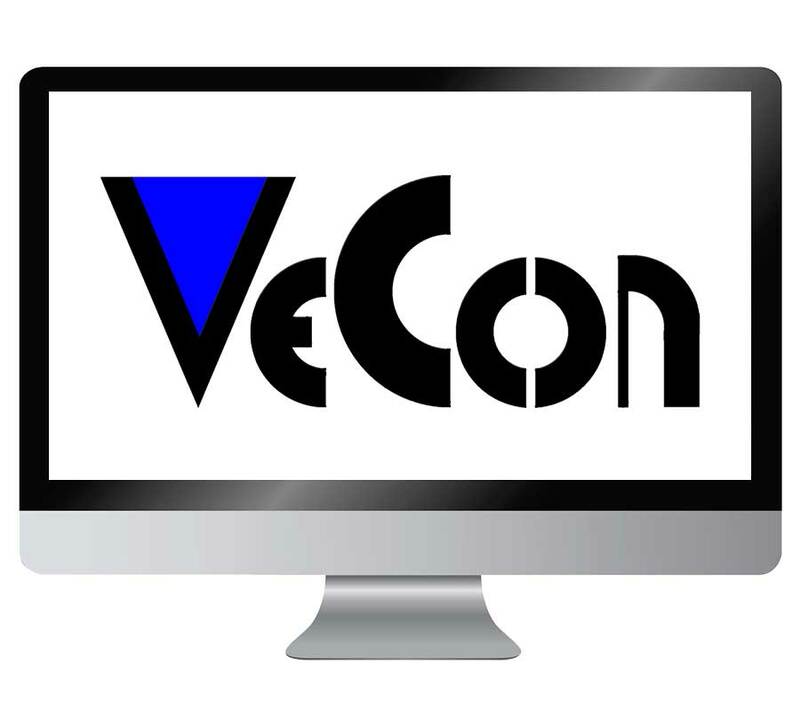 Studies for economic implementation of these technologies, consultancies during the realization of projects, as well as the development of automation concepts complete VeCon’s performance scope. 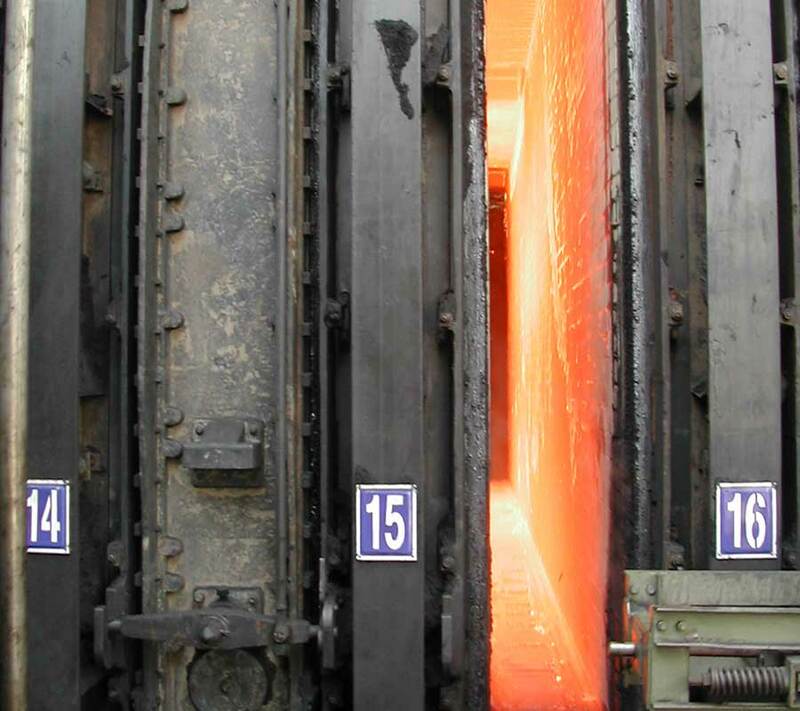 We have focused and specialized the portfolio in two different areas: Coking Technology and Steel Plant technology. Both fields are covered by experts in our team with a wide range of experience in coke plant as well as in steel and casting plant machinery. We are your reliable partner in coking technology for non-recovery by-product plants as well as heat recovery plants. Our experts have more than 30 years of experience in designing of coke oven machinery and highest standard environmental protection systems. 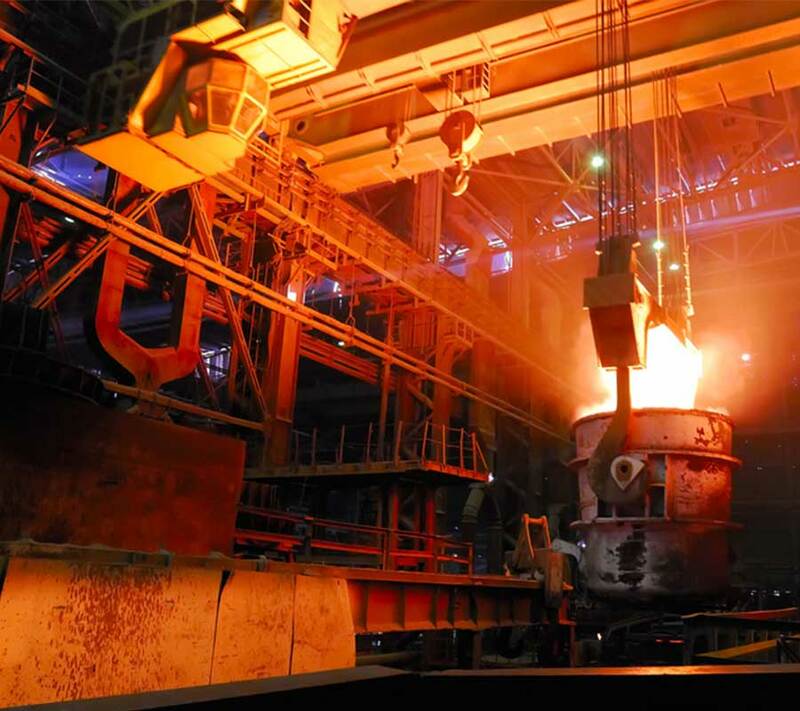 We have a wide range of experience in steel plant technology and focused our portfolio mainly on machinery for foundries. Especially most sophisticated casting machines and shroud tube systems are guaranteeing highest standards in quality, reliability and safety.